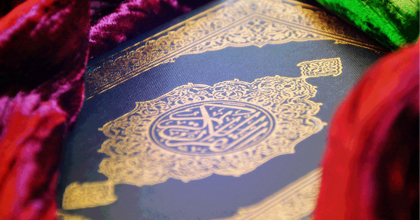 What is the most authentic book of guidance that mankind should follow? 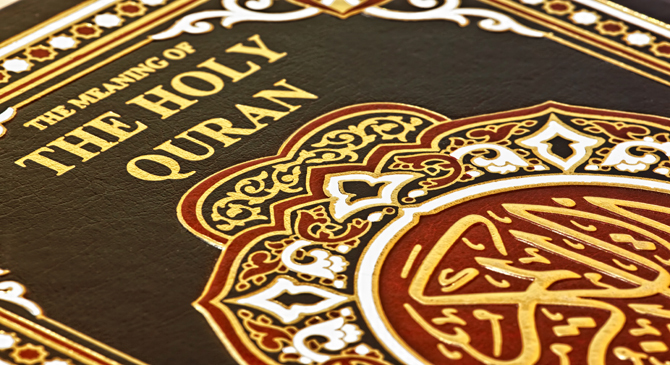 What are the good lessons to be taken from the Qur’an? In this Show, Sheikh Moutassem Al-Hameedi comments on Surat Al `Imran from verse no. 102 to verse no. 110, and the lessons we can draw from them. In this Show, Sheikh Moutassem Al-Hameedi comments on Surat Al-`Ankabut from verse no. 1 to verse no. 10, and the lessons we can draw from them. 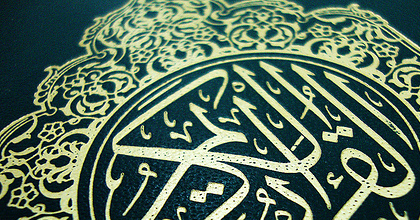 Surat Al-Fatihah is the gist of the Qur'an. 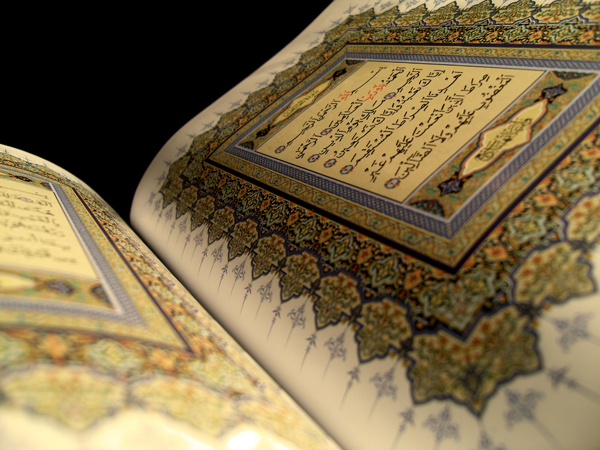 It summaries everything in the Qur'an. In this Show, Sheikh Moutassem Al-Hameedi comments on this Surah and the lessons we can learn from it. What Does the Gates of Paradise Tell Us about God? How are the gates of Paradise open to believers on the Day of Judgment and why? What about the Hellfire’s? What does this mean? 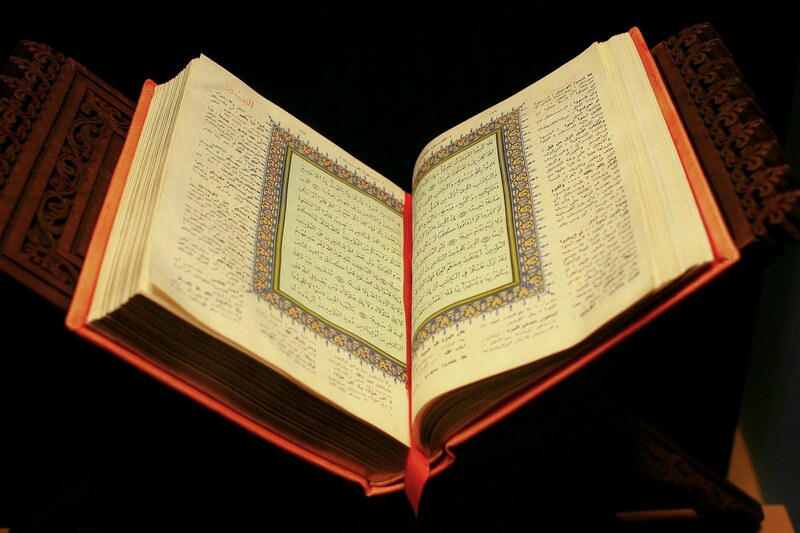 Qur'an is the spoken Word of God and it is the best book ever known in history. 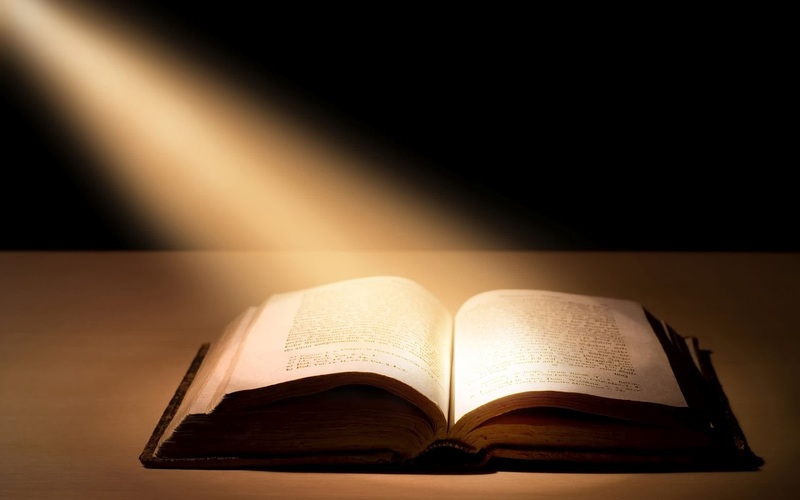 In this Show, Sheikh Moutassem Al-Hameedi tries to see our lives in the light of the Qur'an. 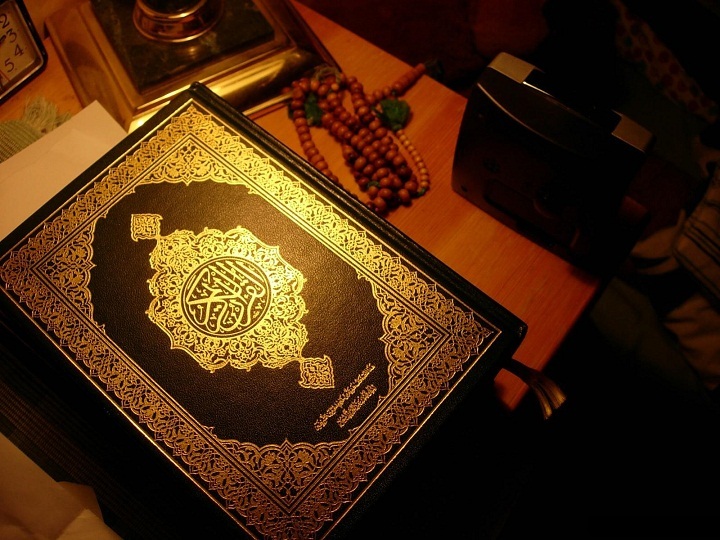 He will delve into the wisdoms of the Qur'an to show us the right direction. 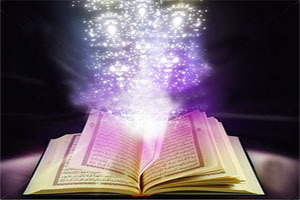 In every Show, he will try to bring the light of the Qur'an into our lives to live a new life, the life that Allah wanted to give to us. 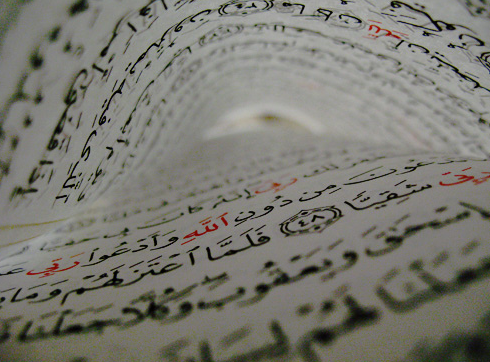 In this Show, Sheikh Moutassem Al-Hameedi comments on Surat Al-Baqarah from verse no. 254 to verse no. 258. and the lessons we can draw from them. In this Show, Sheikh Moutassem Al-Hameedi comments on Surat Al-Baqarah from verse no. 284 to verse no. 286. and the lessons we can draw from them. In this Show, Sheikh Moutassem Al-Hameedi comments on Surat Al `Imran from verse no. 190 to verse no. 198, and the lessons we can draw from them. In this Show, Sheikh Moutassem Al-Hameedi comments on Surat Al-Ma'idah from verse no. 1 to verse no. 3, and the lessons we can draw from them.